Christmas is coming! Hence, there come weeks of a lot of the hustle and bustle. Finding the best packaging polyethene bags is difficult. Additionally, the preparations, purchases, placement, selection, storage, sales and, as always, everything has to go excellent. Therefore, the whole process m controlled and well organised. This situation enables everything that leaves our company to arrive at its destination in perfect conditions. This case makes our client completely satisfied with our work. What better way to build loyalty to our customers than by offering them the best of ourselves. For this reason, the preparations before the shipments are fundamental. Moreover, now we are going to talk about the best packaging polyethene bags. As we all know, nowadays we can find and buy everything we look for in just one click. This situation optimises our time to the fullest. 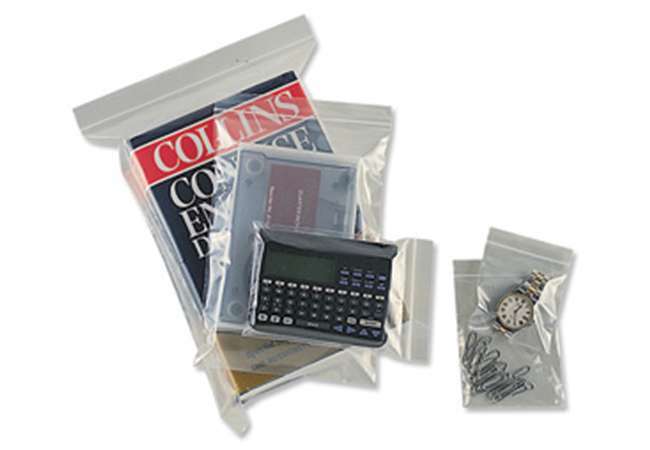 At Abco Kovex, we can find the most extensive assortment of packaging bags at incredible prices. We prime quality first and, if at any time we need guidance, we have professionals who will help us make the best choice. Choose the packaging bags according to our needs. To choose better and more accurately. We need to know what are your needs to specify what is the best solution for each situation. As we have said, there are many options. Hence we can divide them into three different categories; plastic bags, protective bags and bags with handles. 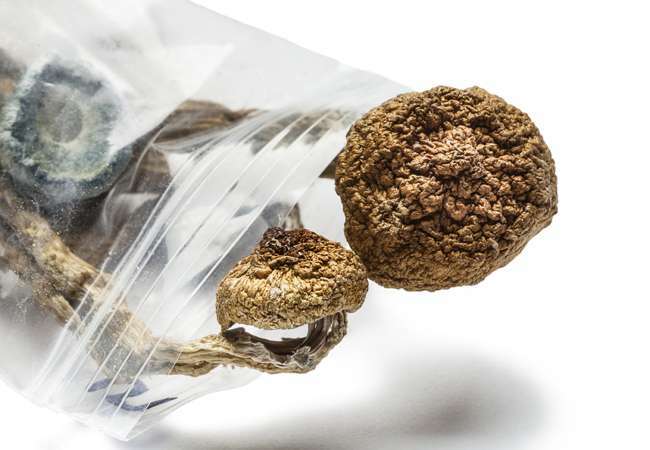 What are these bags made from? The plastic bags are made of polyethene or polypropylene. These two types are the best known and the most used. Packaging bags have some differences compared to the rest. They are made of polyethene obtaining a solid and colourless final result. Additionally, they are very resistant to shocks and to different thermal situations. Also, they are very light in weight, have great rigidity and transparency, are extremely flexible and are waterproof. They are manufactured in various shapes and sizes, open, to contain solid or powdery items, or self-closing bags, which are really practical and avoid having to be sealed every time we use them. They are completely transparent and are used to preserve and pack, even food. 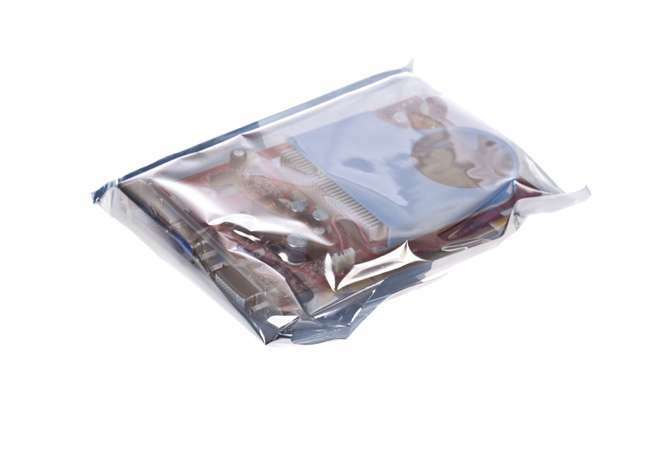 The protective bags lined with bubbles, foam or even we can find antistatic bags. What these bags do is protect more carefully all items that we introduce inside. They avoid possible damages caused by blows, friction, humidity and more. To conclude, these bags are recyclable and reusable. Finally, there are bags with handles. 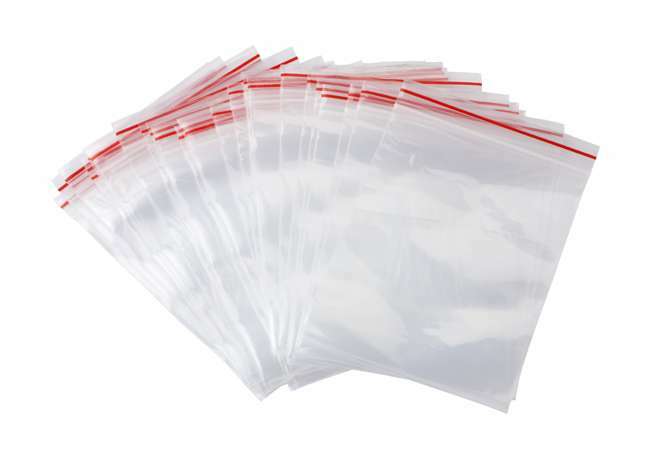 Within this category, we can find packaging bags with plastic or paper handles. In addition to the colours, qualities, materials, sizes and shapes, we can choose the type of handle that suits us best. We can find the t-shirt handles, which are the typical ones used for the purchase, the die handles, which are usually used for gifts, the loop handles, which provide greater interior volume and is used for businesses that want to give greater importance to the image of the brand. To conclude, knowing the wide variety of packaging bags that we can choose from, we just need to be able to decide!